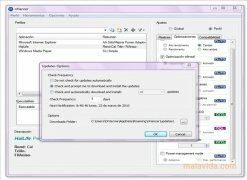 The graphic cards produced by nVidia, are very popular components among those users that use their computer to enjoy their games or contents in high definition, because they offer a very good performance and are totally configurable by the users, so they can adapt to practically any situation. 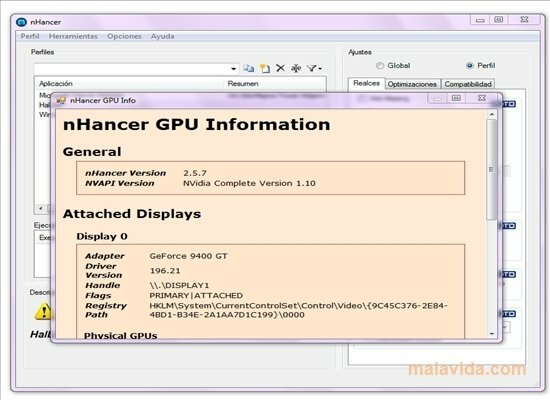 nHancer is application that will allow us to create different configuration profiles, to be able to change the performance of the device according to the application or the game that we are going to launch, in such a way that we will always be able to receive a good performance. 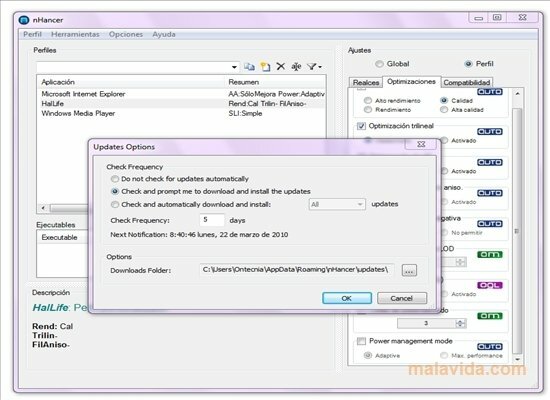 The interface of this application is divided into three tabs and each one of them will allow us to access different customizable parameters: anti-aliasing, anisotropic filtering and detail level, as well as various minor features, that if well configured will help us to avoid errors and optimize the performance of our nVidia card. 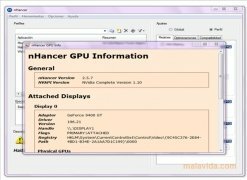 If you are looking for a comfortable way to manage different configuration for your graphic card, download and try nHancer.